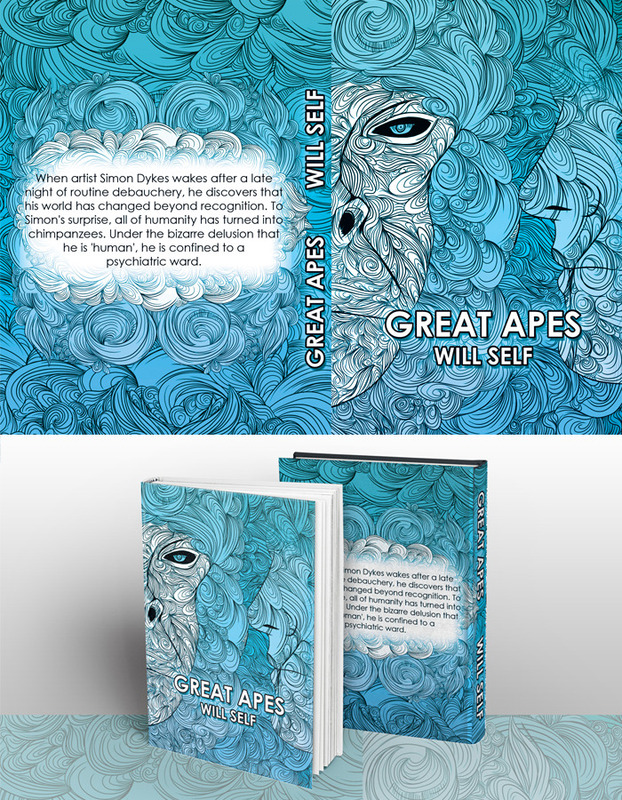 In my first project, a Great Apes book cover design, we were tasked to re-create famous novel’s book covers. I selected two from the list provided. Great Apes by Will Self is a physiological fiction that follows the main character through hallucinations and people turning into apes. My design focuses on the hallucinations, using intricate patterns the book cover creates it’s own illusions of man and ape. 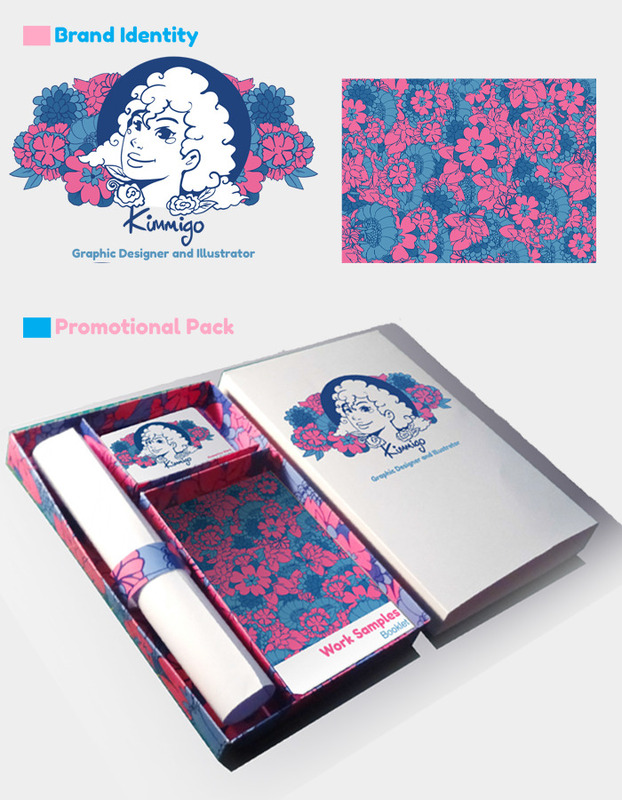 My second project is a self-promotional pack and identity which focuses on my love of patterns and Japanese Ukiyo-e. I have used the floral patterns of kimonos combined with the flatness of Ukiyo-e to create an eye-catching pattern of layered flowers. My pattern features on all my promotional items (including my website). The logo demonstrates my drawing skills and Japanese influences, I have created the logo as a stamp ‘cut out’ style which allows for the logo to be easily changed in size and colour. My promotional pack houses the business card, scroll CV and work sample booklet. The pack was made in the style of a bento box with partitions, with a sleeve with my logo printed on. 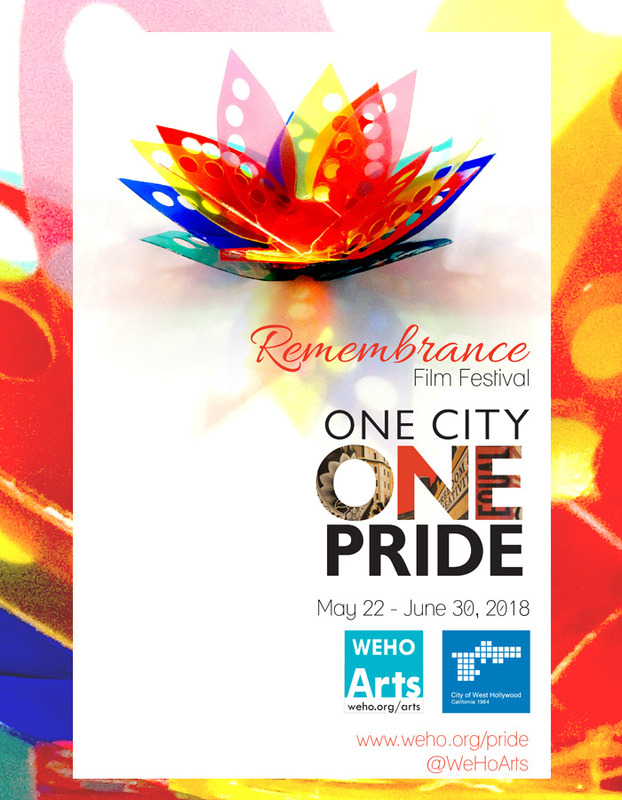 The third image is a poster design I entered into the One City, One Pride Poster Competition. One city, one pride is an organisation in West Hollywood that is aimed towards the LGBTQ community in Hollywood. the annual film festival has a theme and open competition for designers around the world to participate in. The live competition brief required a poster and leaflet to be created aimed at an LGBTQ audience with an interest in the film festival. 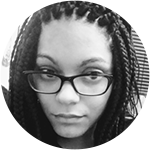 The theme this year is ‘remembrance’ to remember activists and victims of hate crime. I focused my poster on a delicate flower, made from plastics and created to look like film roll. I kept the LGBTQ iconic rainbow colour scheme to create a poster that is soft and gentle to respect the theme. In the fourth project, the brief tasked us to create a theatre pack. The theatre pack includes pro-gramme information and Augmented reality to allow the VIP audience to interact with the pack. For my idea i focuses on traditional Japanese Kabuki theatre, using traditional methods to create a Ukiyo-e inspired wave pattern and illustration. 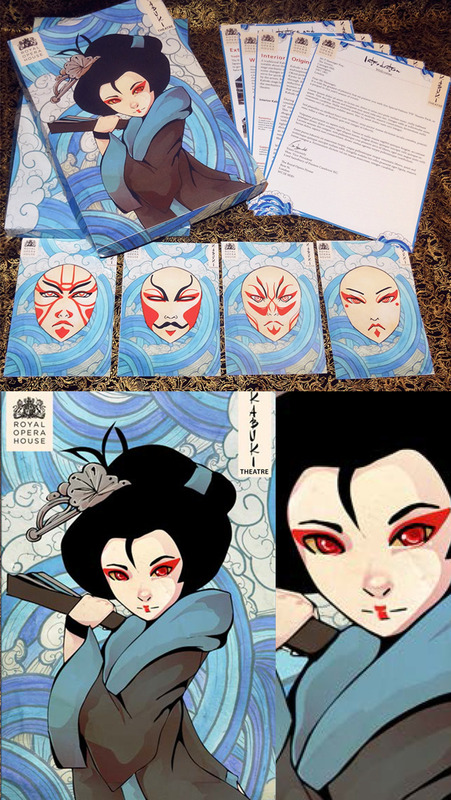 The final pack also contains AR cards of the kabuki face paint masks – once scanned the masks become photo filters for selfies, to be shared online. 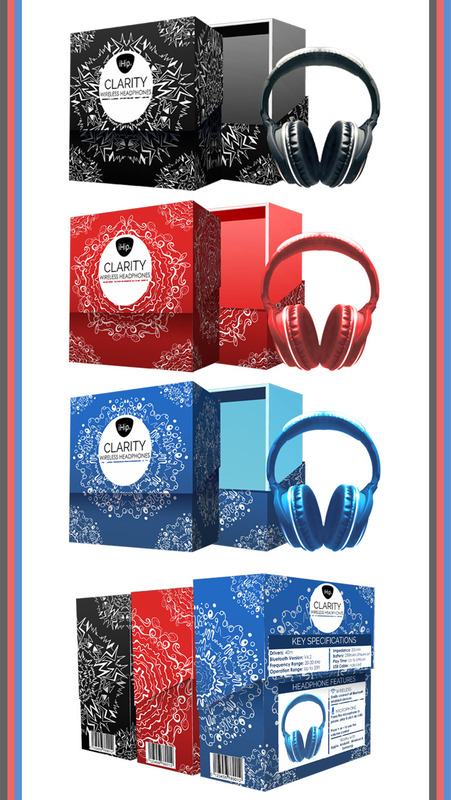 The fifth project was a packaging re-design for Clarity Headphones. This project involved re-creating packaging for a lesser known headphone brand. The aim is to give the brand a much-needed revamp with modern and creative designs. Using the theme of frequency, I created mandala inspired patterns to represent music genres (classical, pop and rock) each pattern’s lines are inspired by the rhythm of the music genres. 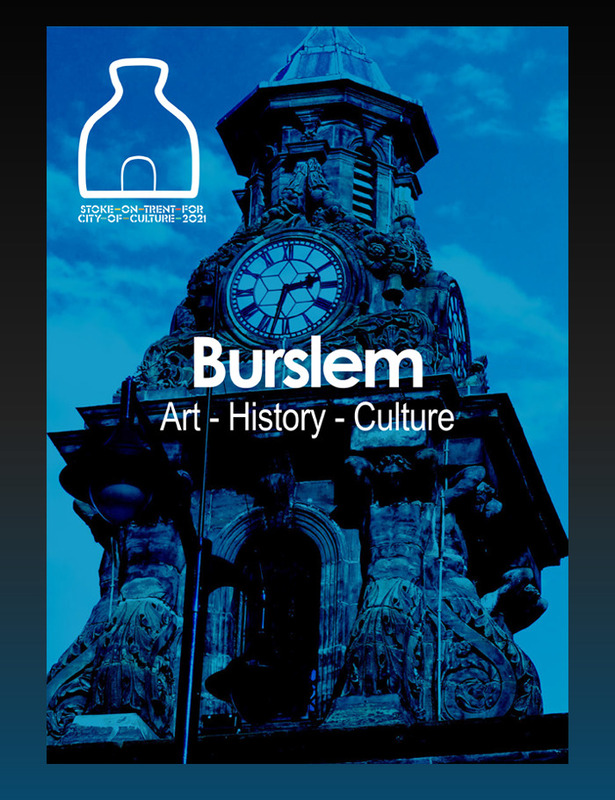 In the penultimate project, with the title City of Culture – Burslem Town Poster, I focused on the recent city of culture bid for my hometown. The poster allowed me to combine photography and graphic design to create a bold poster aimed to grab the audience’s attention. The poster is versatile and can be used for billboards, leaflets and digital media. 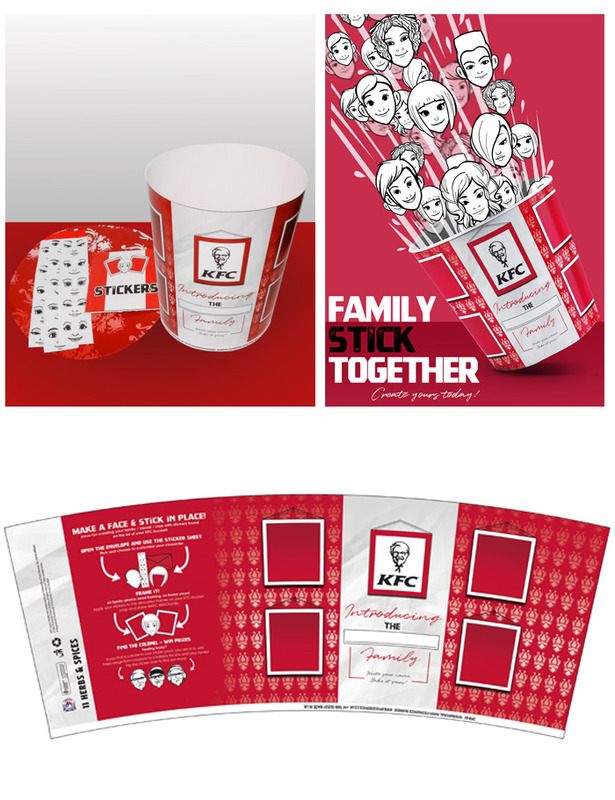 My final major project was a KFC Bucket design with I created for the KFC competition by YCN. I have created a bucket design that combines modern illustration with interactivity. The brief centres around the theme of ‘togetherness’, for the theme I have used stickers to allow customers to create personalised avatars to either stick onto the bucket or use to decorate items. The bucket’s design has a homely feel, using damask wallpaper to represent a living room with photo frames for the avatar stickers to be placed. The idea is for users to create their family with the stickers and place them on the bucket to create a family photo. The design stays true to the KFC branding by limiting the colours to the KFC branding, the overall design also has been shaped and designed around survey feedback from my target audience.